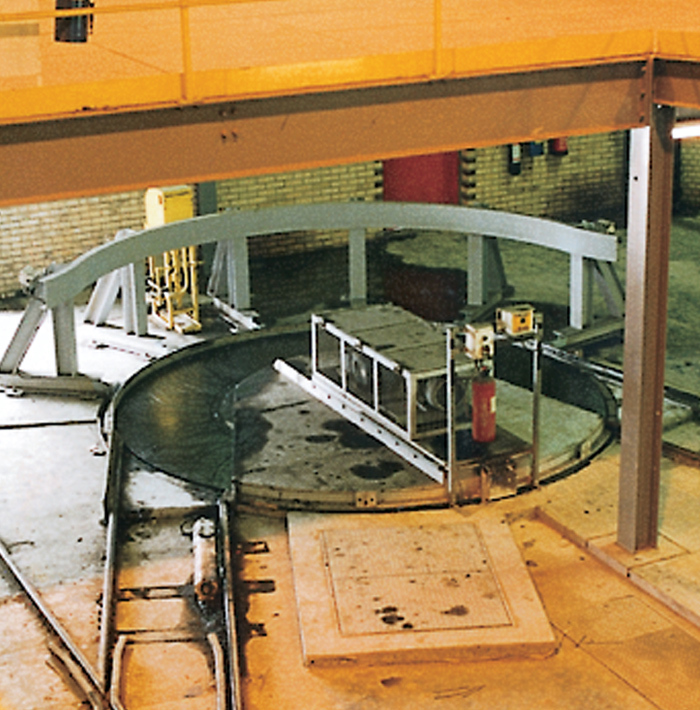 We offer fully integrated mine car handling schemes, employing a range of electrically, pneumatically and hydraulically operated equipment. 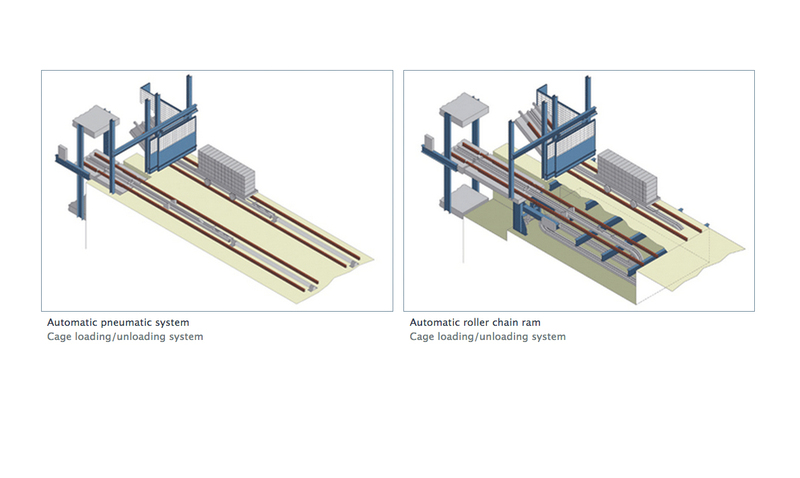 With the additional benefits of automatic, semi-automatic and manual override control, all our systems have been developed, designed and built to the utmost safety standards. 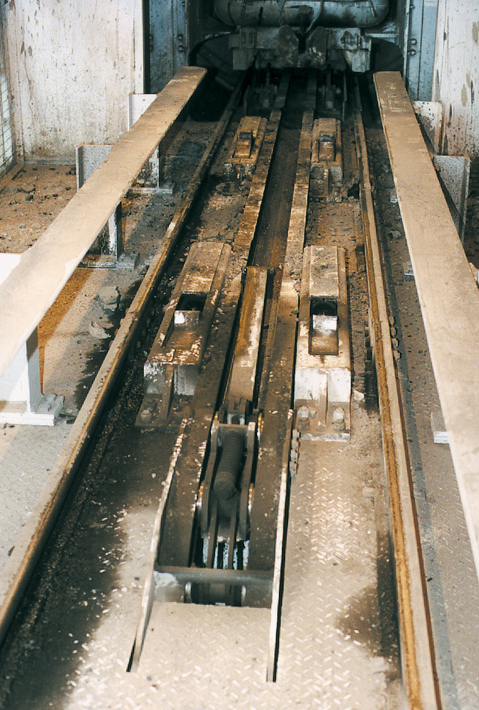 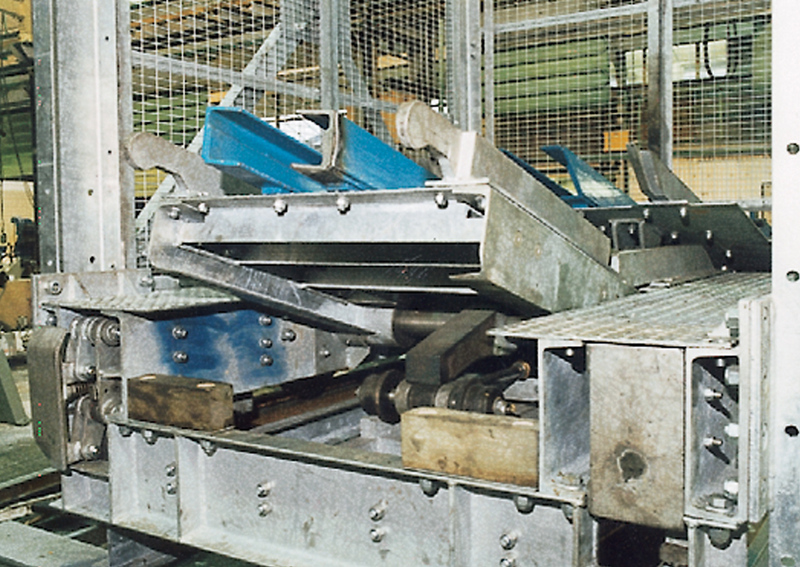 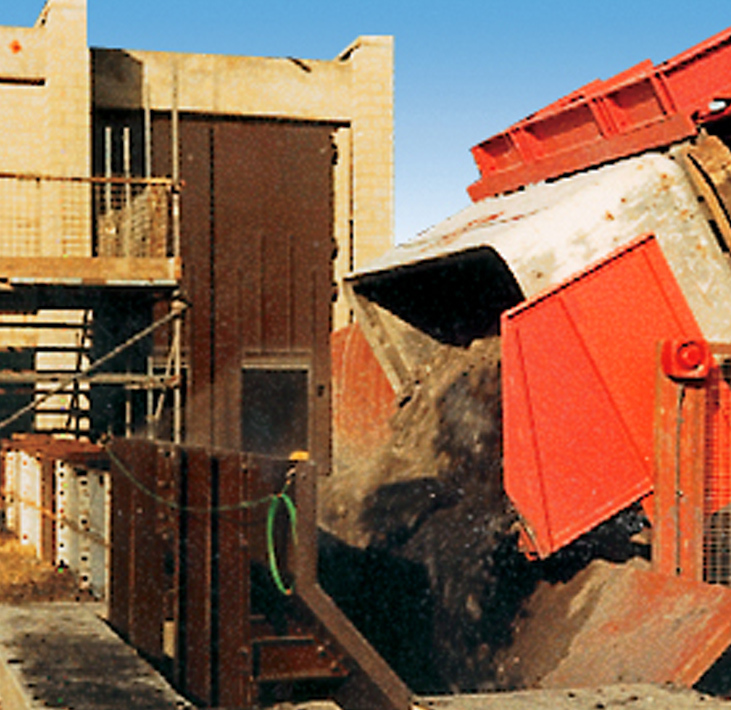 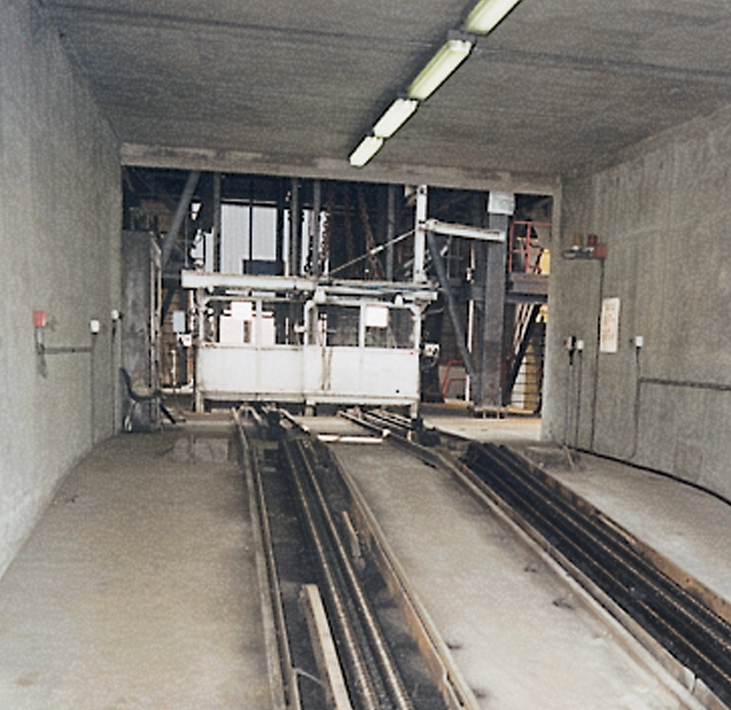 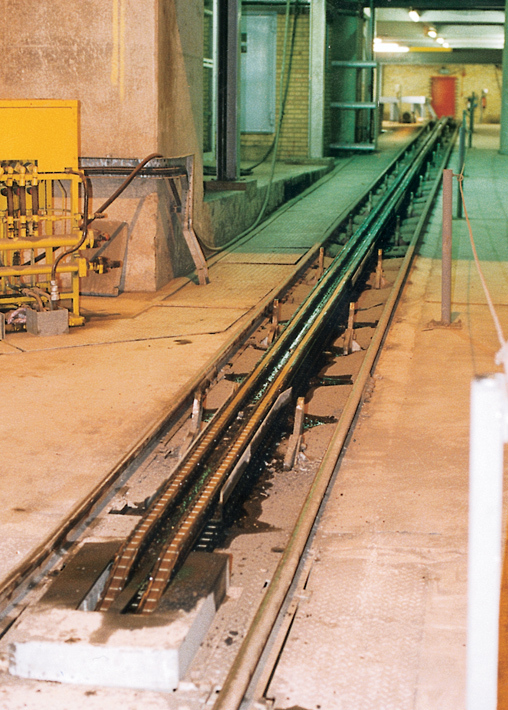 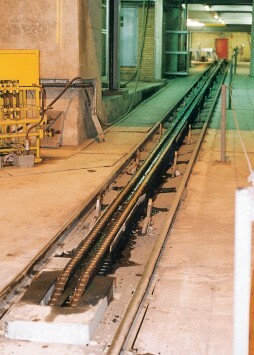 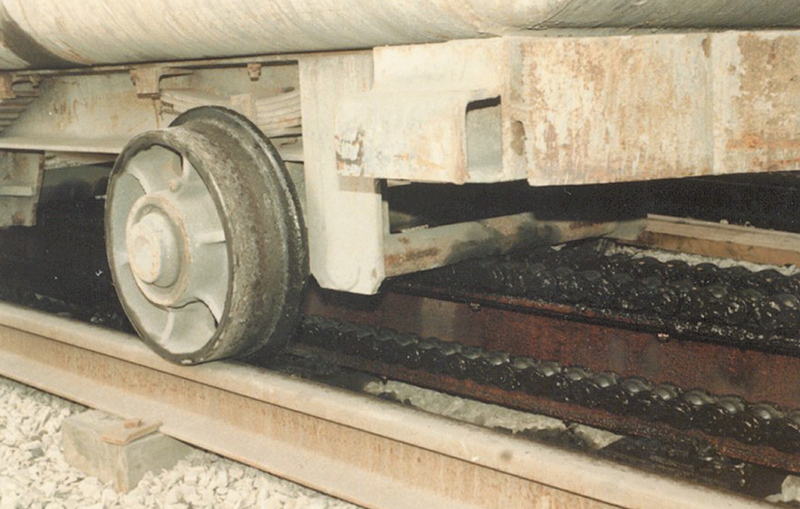 With fully automatic cage decking and mine car handling, we ensure that your mine car vehicles are always under total control, underground, through the shaft, to the surface and back into the mine.